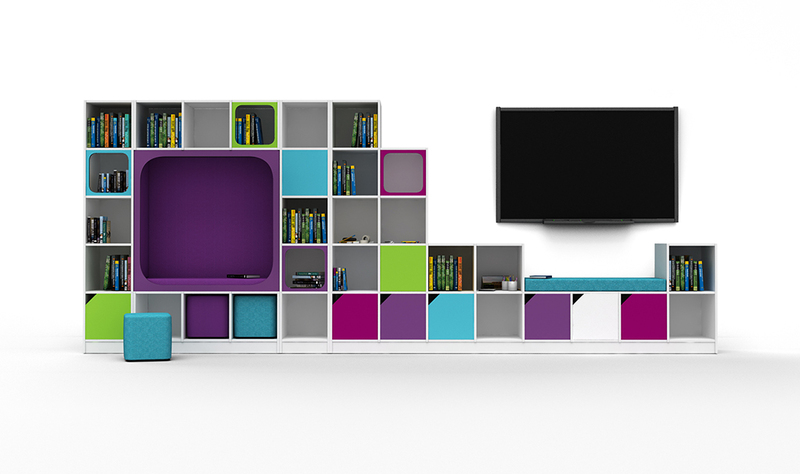 The zioxi CubeWall a multi-functional, modular cube storage system which provides a fun alternative to library shelving. 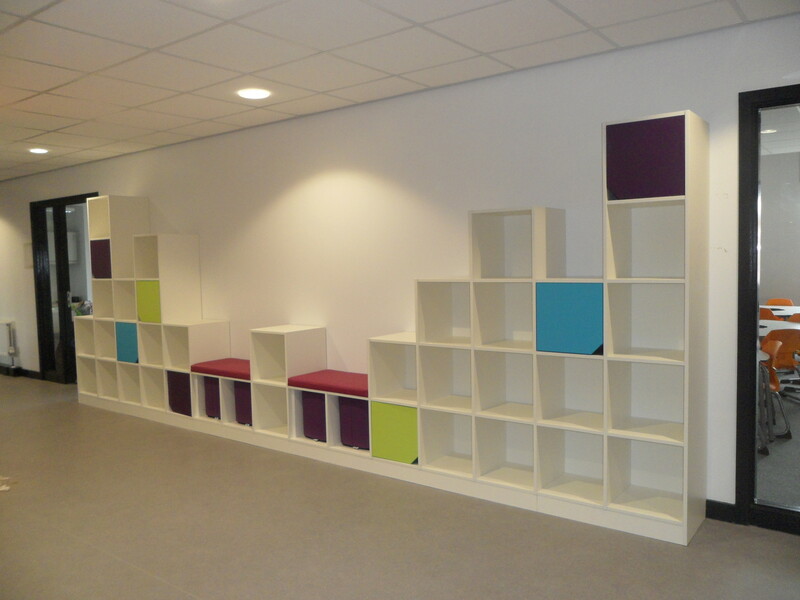 The CubeWall is easily configured to suit any space with variable heights, spurs, seating bays, storage for soft seating, box & tray storage; and even charging & sync modules for iPads. 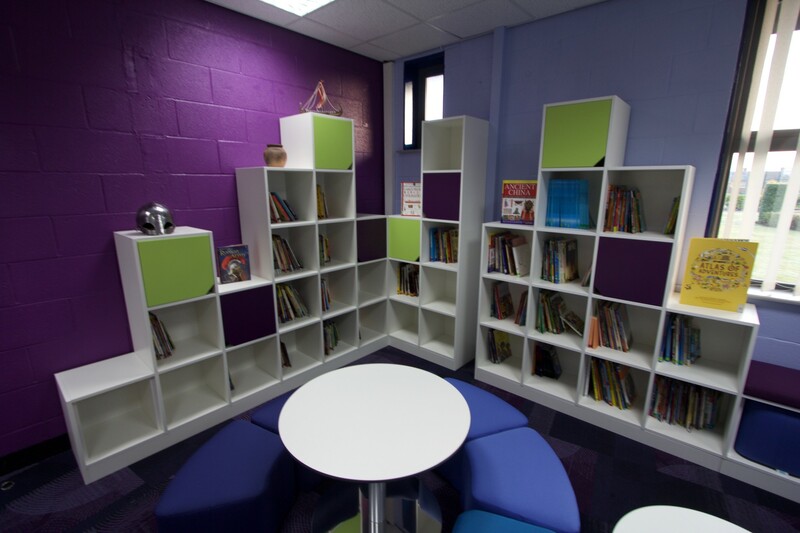 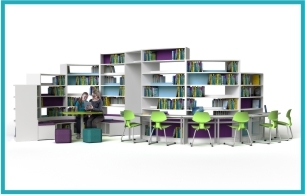 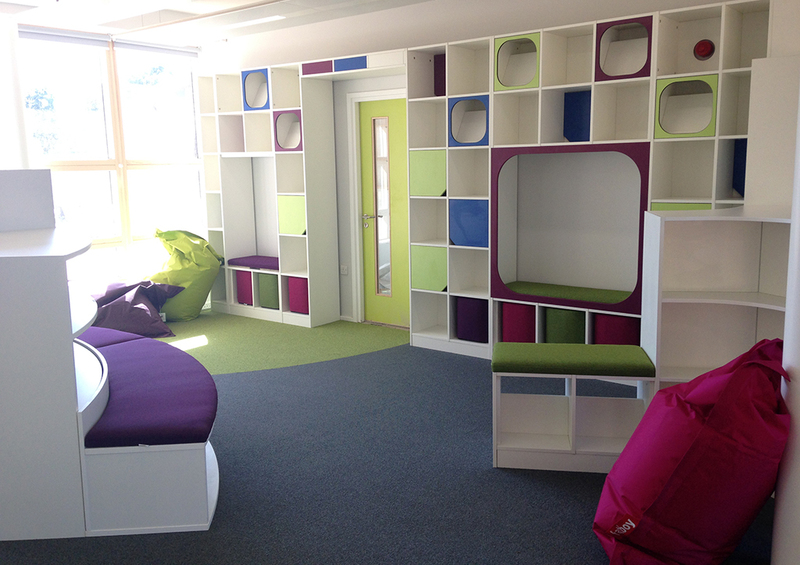 There’s also a choice of coloured doors and individual cube back panels to really bring your learning space to life. 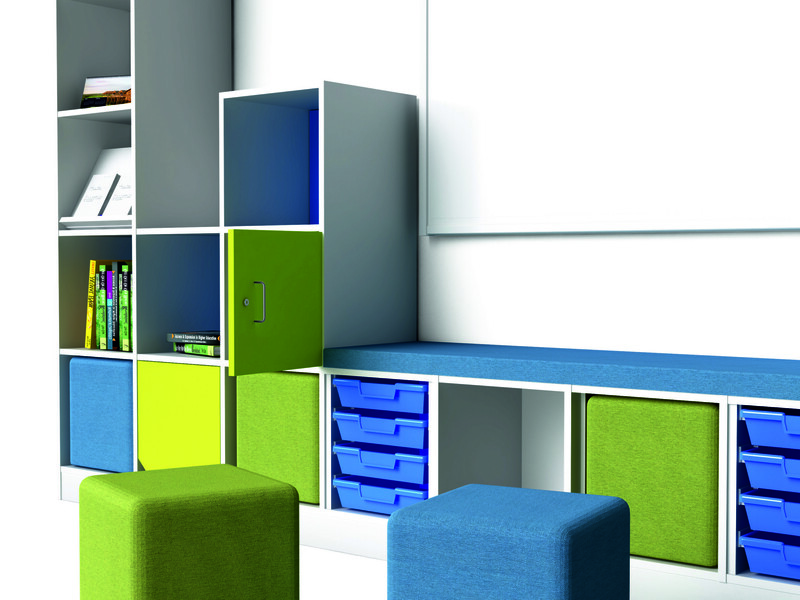 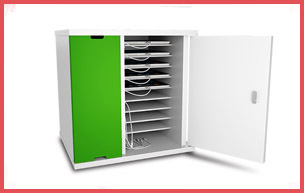 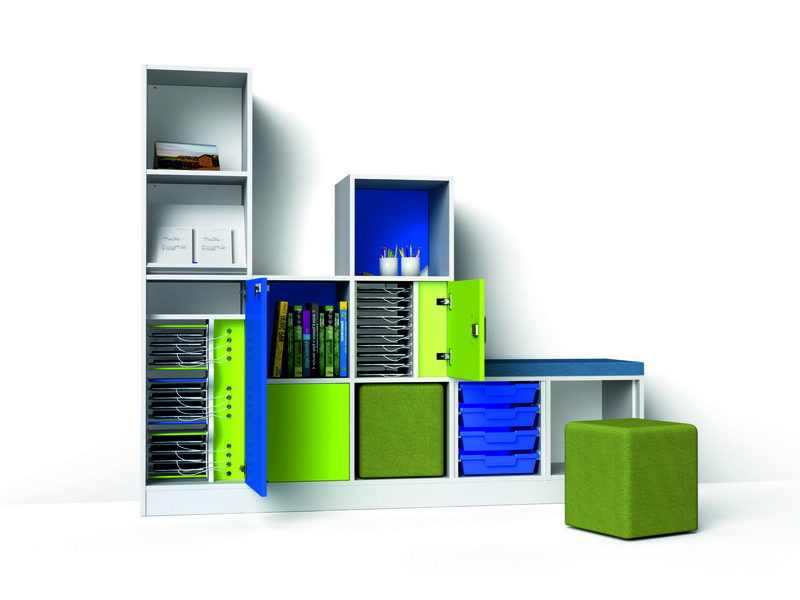 Great for classrooms, LRCs and anywhere where eye catching, multi-functional storage is required.